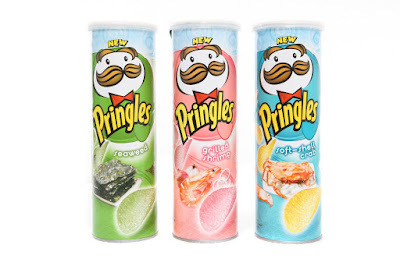 Flavors of the Sea for Summer Snacking – new from Pringles! This summer, long road trips and beach vacations just got more delicious with three new flavors from Pringles. Inspired by your favorite seaside snacks, choose between the yummy Soft-shell Crab flavor, lightly spiced with paprika and white pepper, the green and crispy-sweet Seaweed flavor and the savory Grilled Shrimp flavor, seasoned with sugar, onion, garlic and ginger. 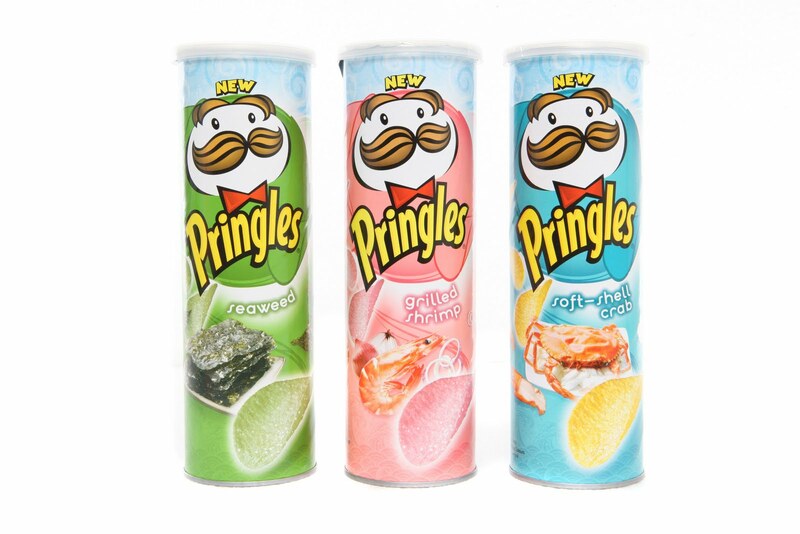 With these three new taste sensations from Pringles, ocean fun and flavor is just a Pringles chip away!